Jamie Dornan gave an emotional account of one of the most difficult times of his life — when his mother, Lorna, died of pancreatic cancer when he was just 16 years old. 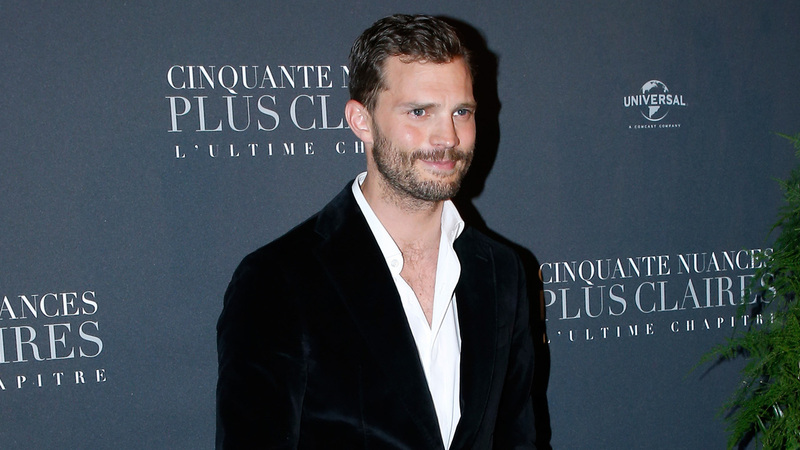 The “Fifty Shades of Grey” star told the BBC that he lost his mother “20 years ago last week,” while discussing his new role as patron of a group called NI PanC that aims to raise awareness about the disease. that’s an odd thing,” he explained.